This past week I had the absolute pleasure of collabing on a styled wedding shoot at A Private Estate in Germantown, NY! Tucked away into the woods in the Hudson Valley, A Private Estate is quite literally that. 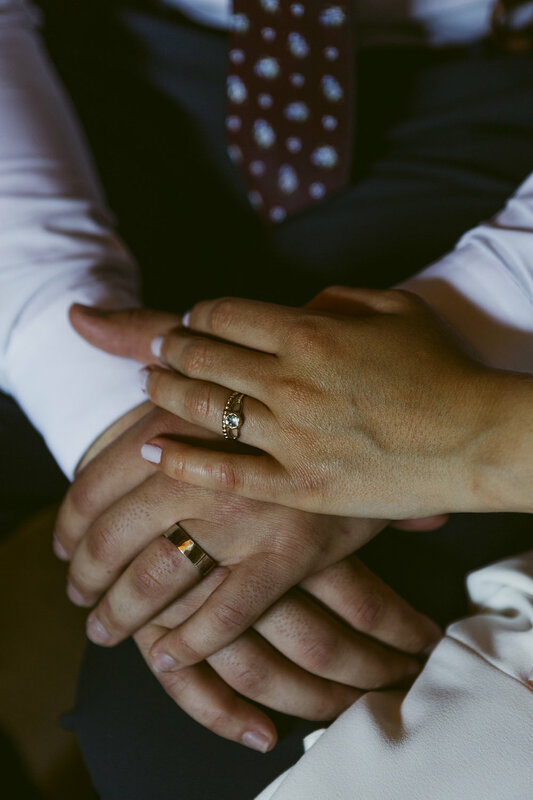 A wedding venue on a GORGEOUS private estate with expansive grounds that include a pond, a waterfront view of the Hudson River, a looming mansion, a carriage house, and the most beautiful barn you’ve ever seen. 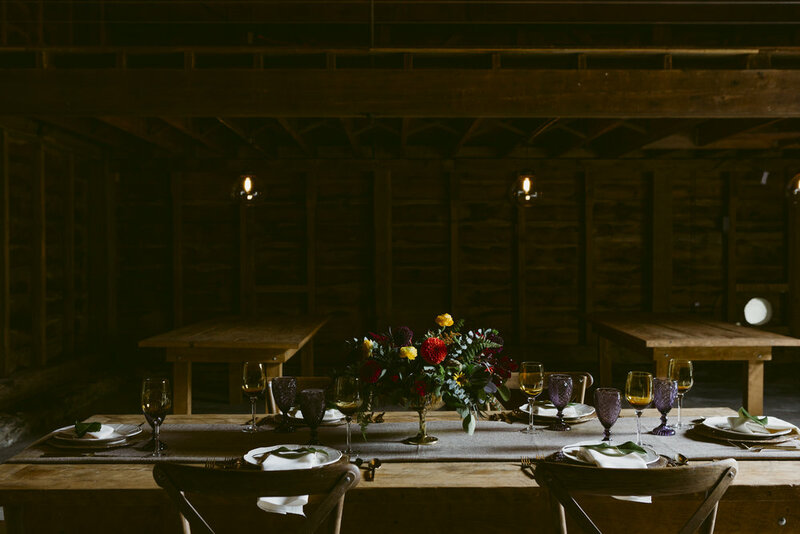 The barn itself is just glowing with 19th century rustic charm, concrete floors, with a loft on either side, massive double doors, and a glorious chandelier. It quite literally took my breath away. 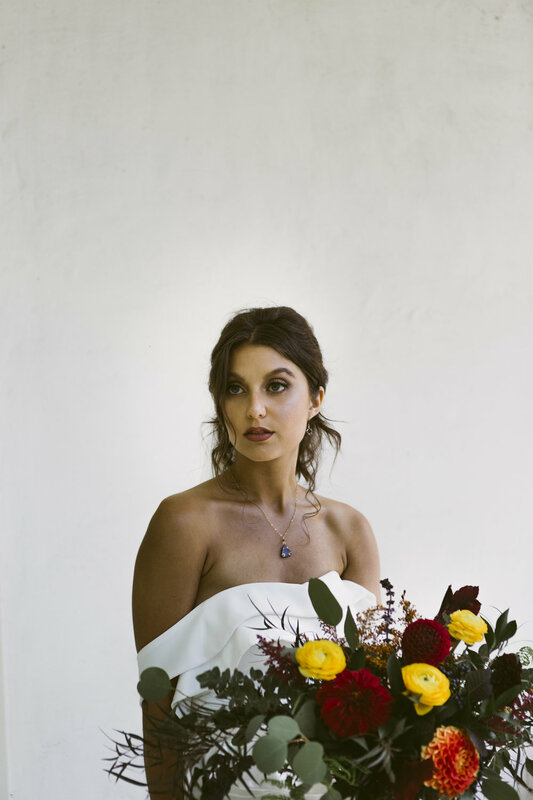 Albelisa of Maple Field Floral and Stacey of Whiskey and Wine Events were the true masterminds of creativity behind this whole shebang who organized a great team of creatives to come together and bang out something beautiful! Jenny of the Sweet Bakes Cafe graced us with this stunning cake. BUTTERCREAM AND FRESH FLORALS?! AHHHH. I can confirm that it smelled just as good as it looked too. Elizabeth and Austin were our models for the day and LOOK AT HOW CUTE THEY ARE! And these dainty rings (as well as all of the other jewelry used!) 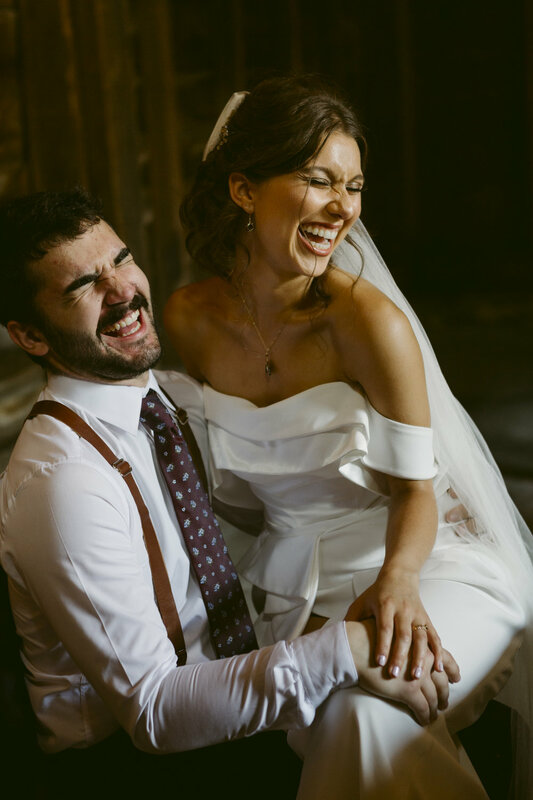 were graciously brought by J Bliss Studios and aren’t they perfect? Tyler and Bea from Upstate Jamboree showed up with these very unique (and very cool!) handmade old world European lawn games! I was blown away by how beautifully crafted they were. I see some furniture for my home in the near future, Tyler! Each game was super lightweight and had a great modern minimalist look while retaining that great European culture. Can we just talk about how magical this swing looks? Albelisa really killed it on the florals for this one. I love ferns and the fact that they’re all over pretty much everything for the shoot just made it all that much better. 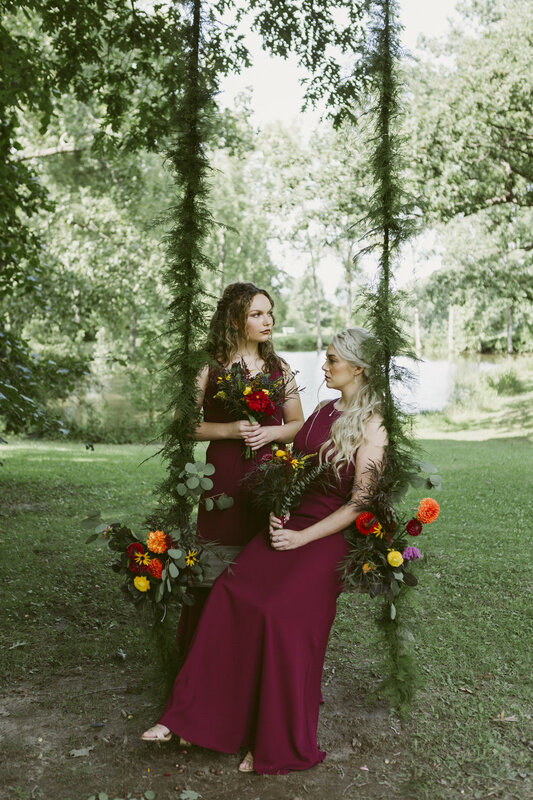 Trailing them up the swing ropes is such a great way to incorporate all of greenery possible. Our bridesmaids Sara and Heather had some pretty killer looks going on, with hair styling by Katie of Hair Honey by Kate and make-up by Megrianne.